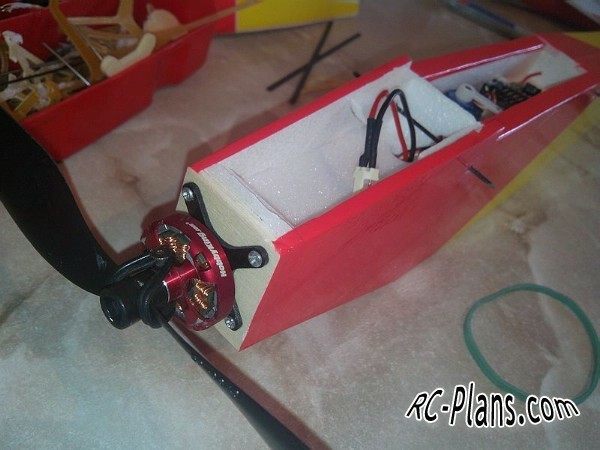 Free plans RC airplane Easy Traner. 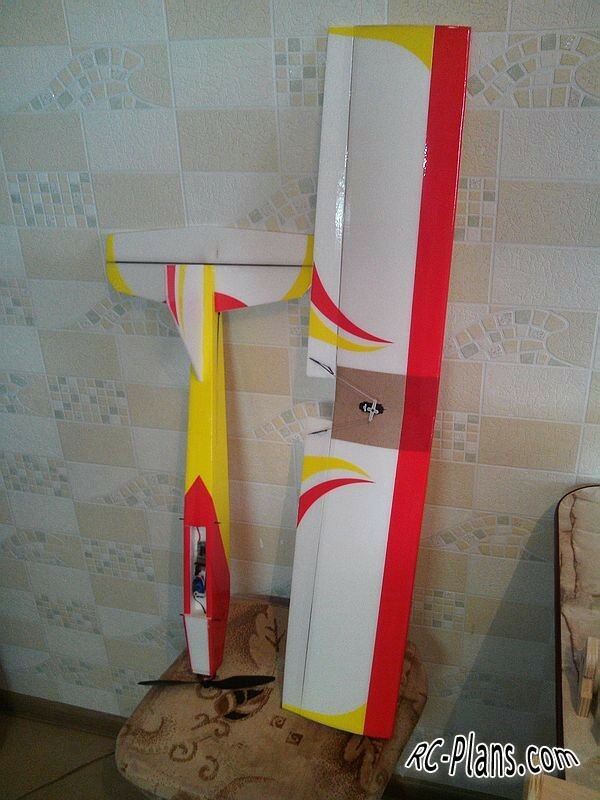 Model aircraft assembled from cutting depron thickness of 4 mm. The archive of drawings contains drawings of the aircraft model in the formats CDR, DXF, PDF. 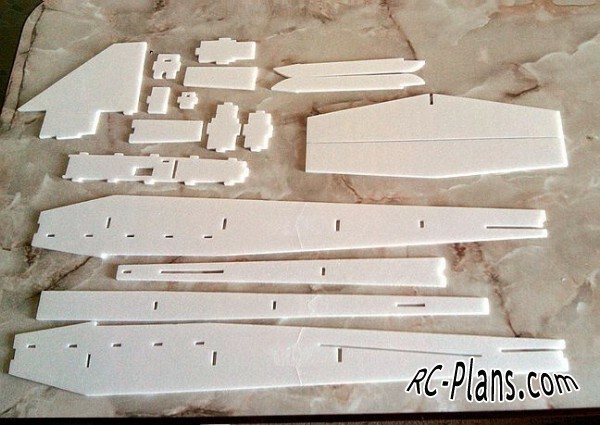 The protrusions and cuts in the drawings allow even a novice to assemble this model of aircraft.